Local older people are invited to join residents at Chesterton Lodge care home in Newcastle-under-Lyme for Sunday Lunch every week from 11am. Come along to Chesterton Lodge and enjoy home-cooked food and good company. 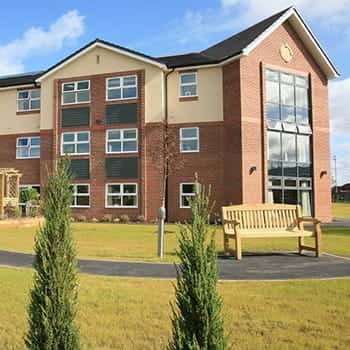 Chesterton Lodge is a contemporary residential care home set in modern and comfortable surroundings. Meticulously finished to a very high standard, Chesterton Lodge offers first class care and facilities with en-suite rooms for up to 64 residents, in a light, spacious and elegant setting. Places are limited so please call on 01782 576 420 to confirm if you wish to join us or would like further information.